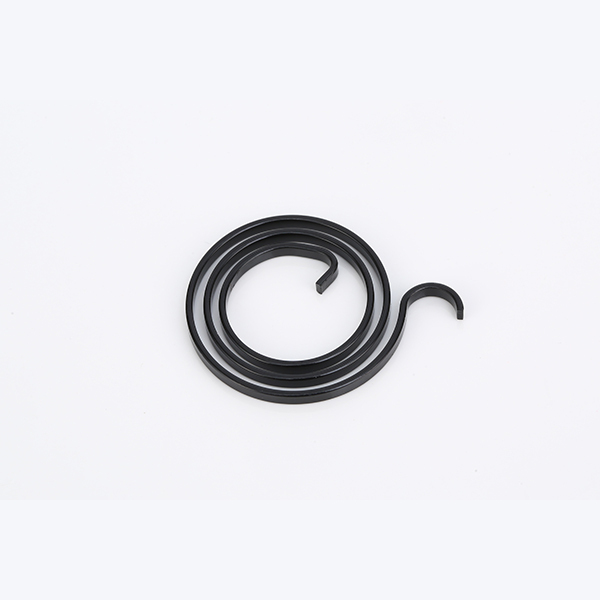 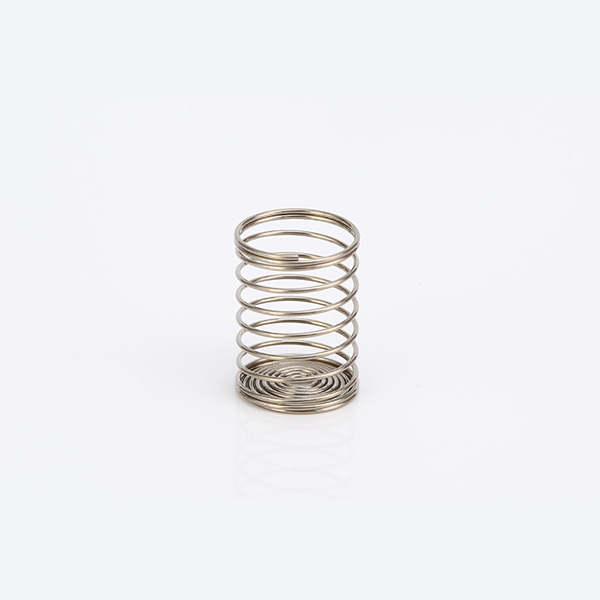 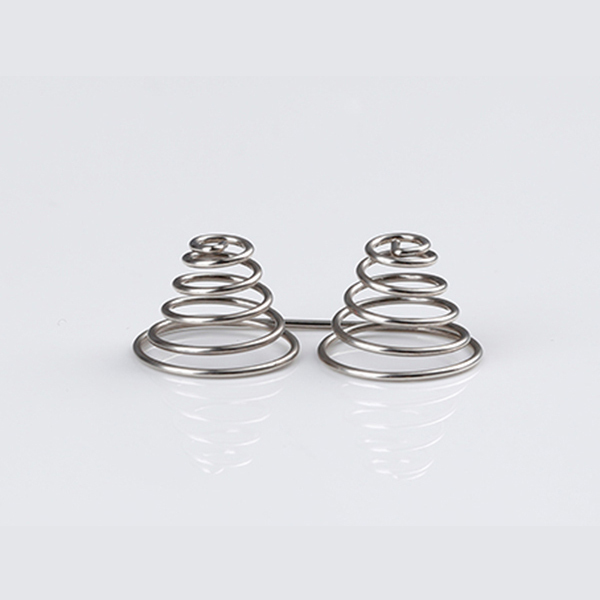 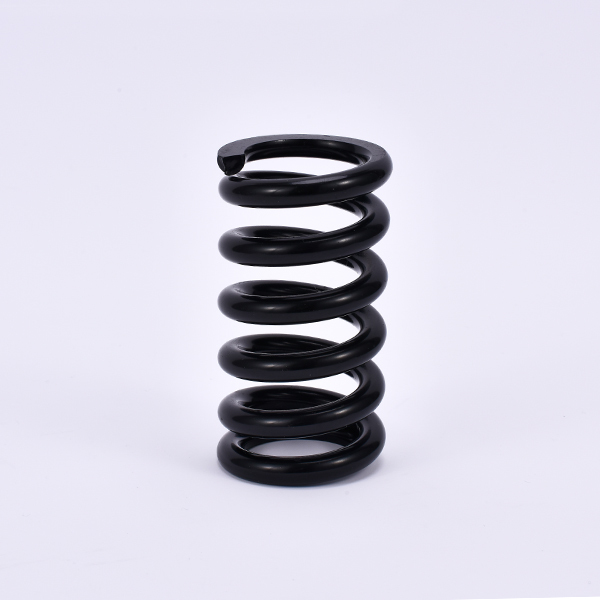 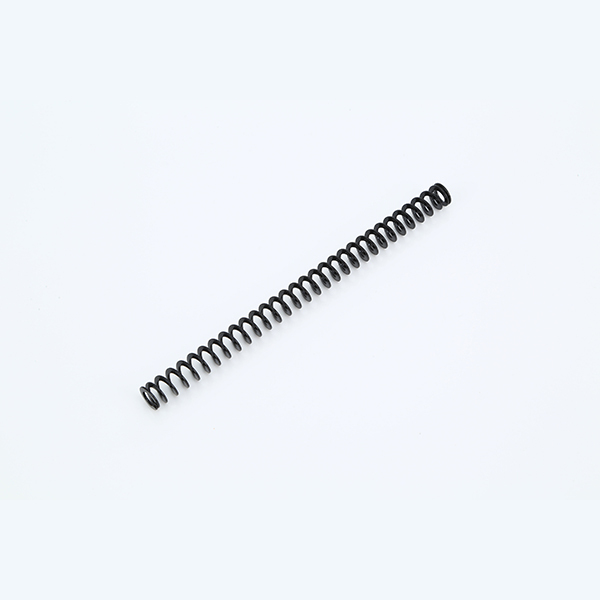 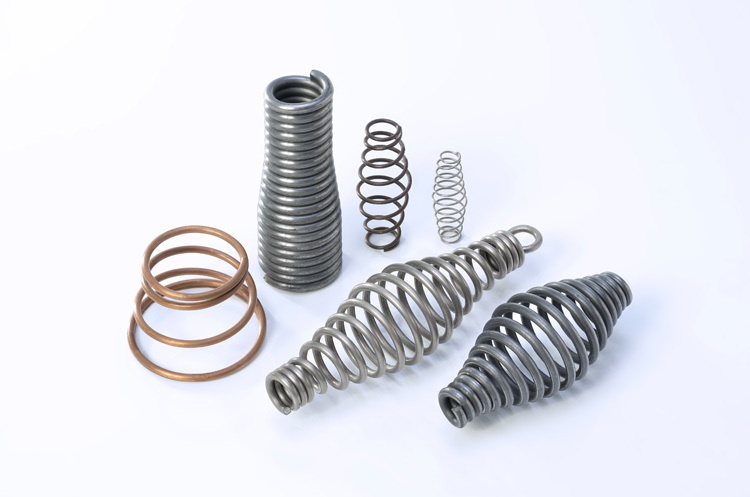 KOKUYO spring- Your trusted spring manufacturer. 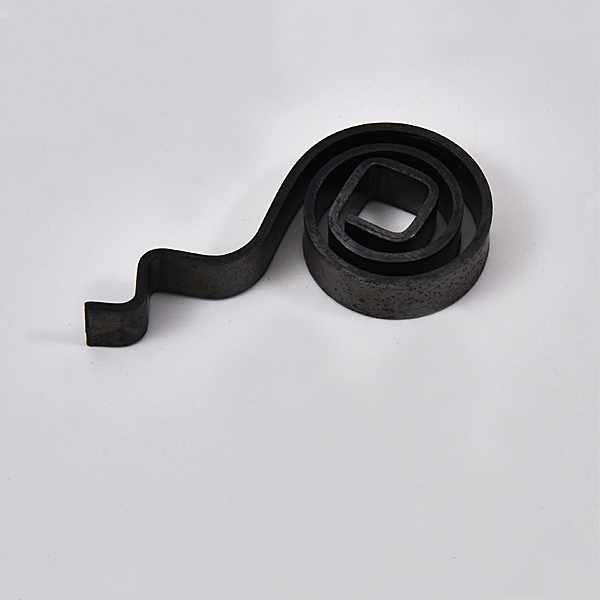 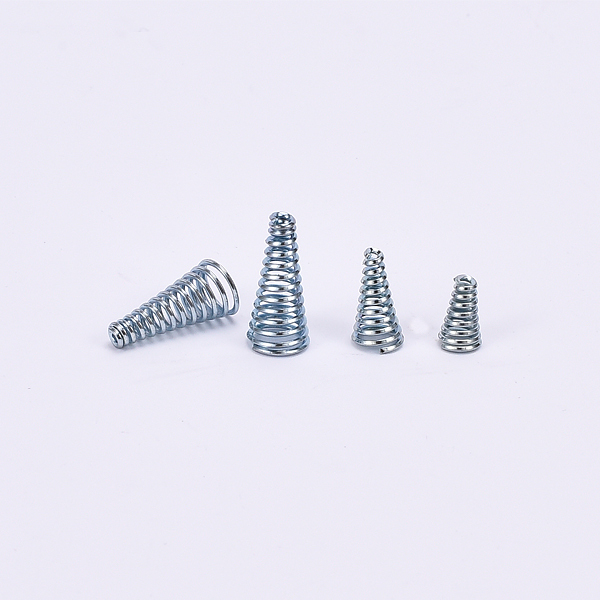 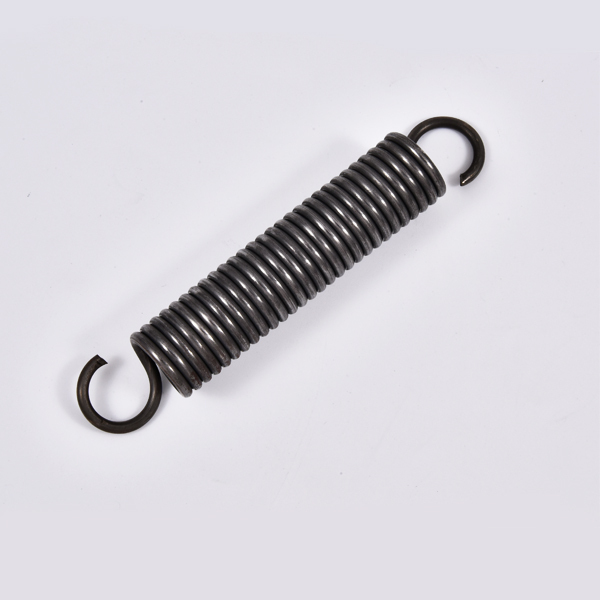 KOKUYO Spring was established in 1999, is a design, manufacture, sales and service as whole spring hardware manufacturer. 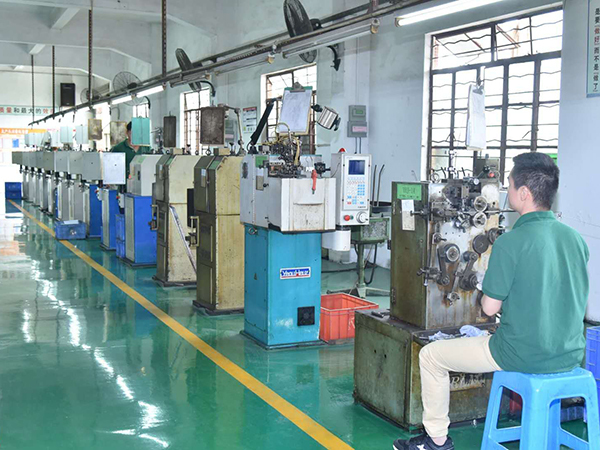 The workshop area is 6,000 square meters, more than 200 employees, the total investment about USD 12 million. 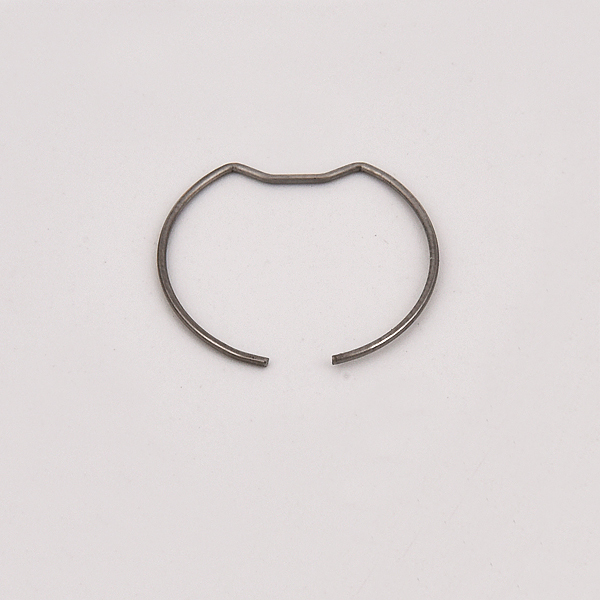 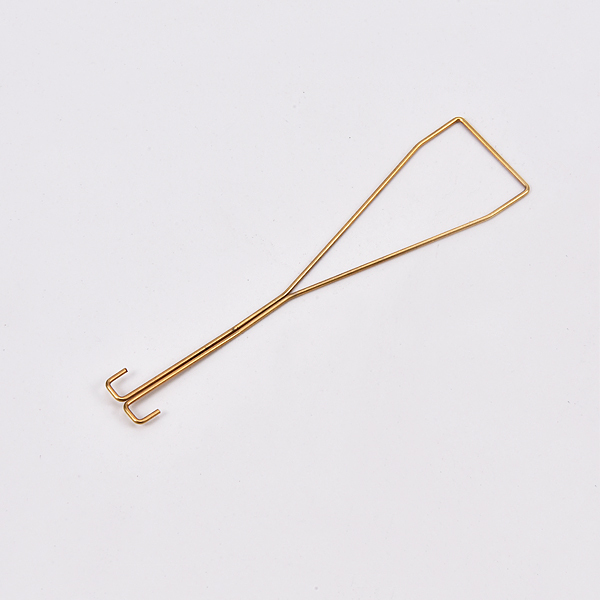 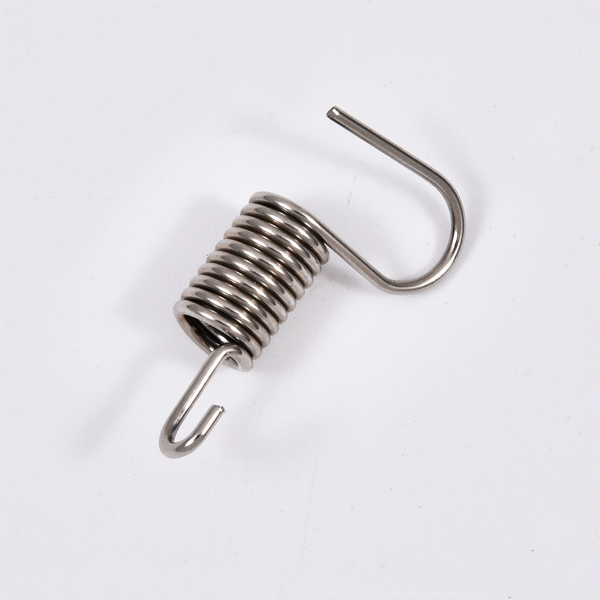 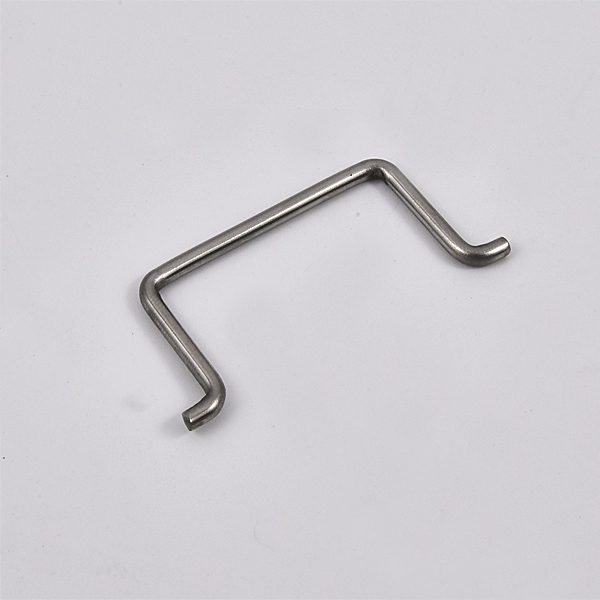 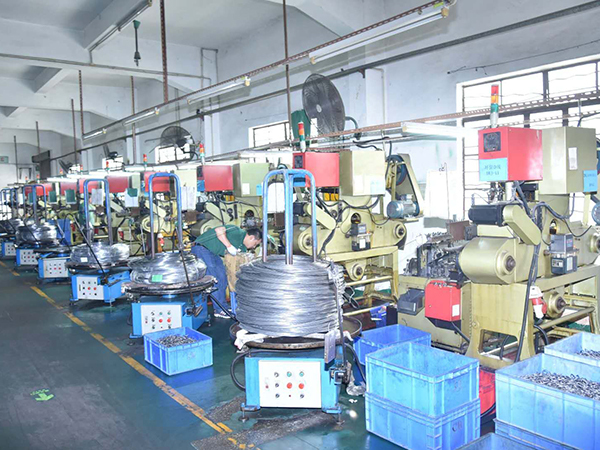 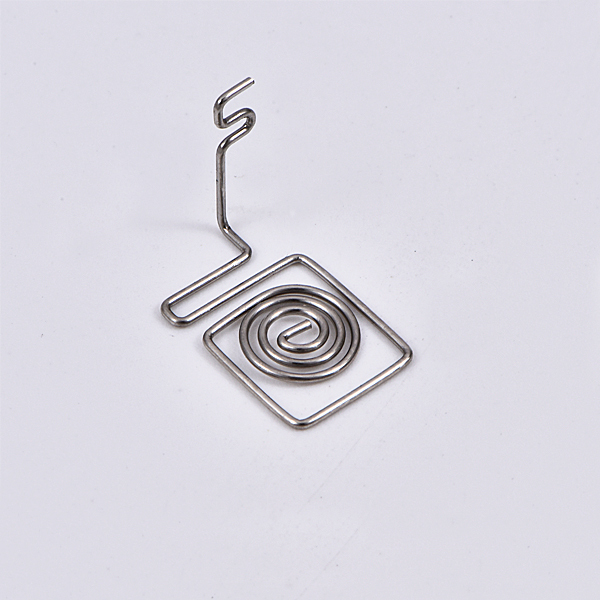 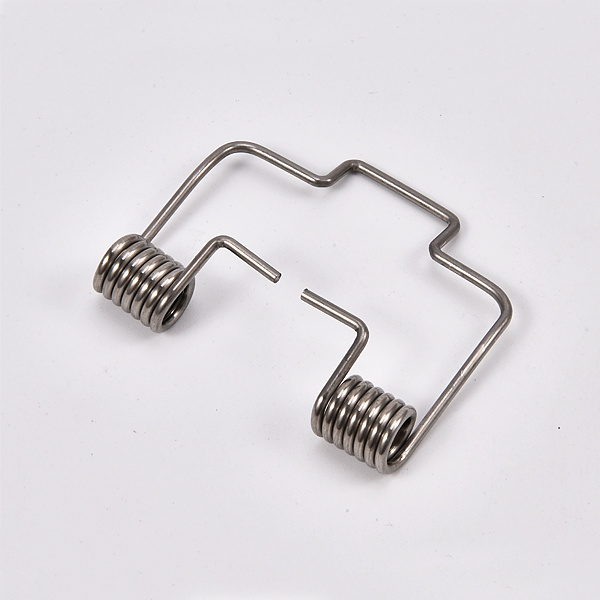 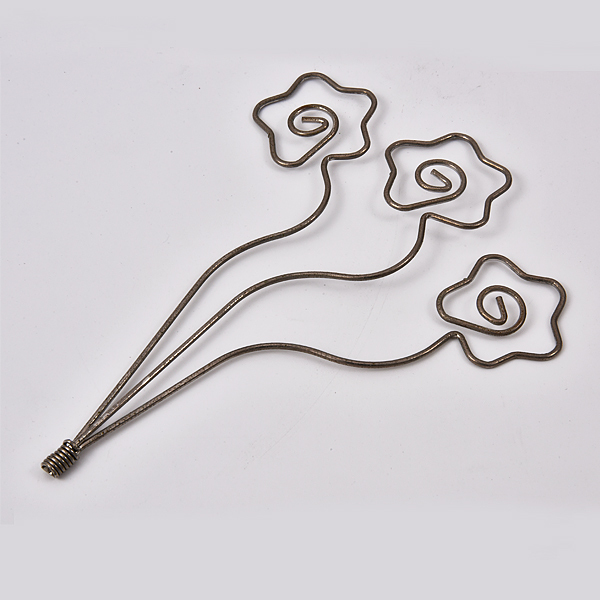 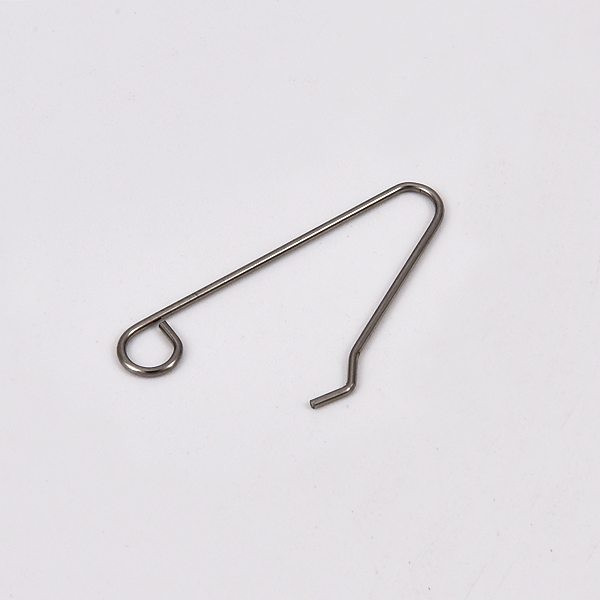 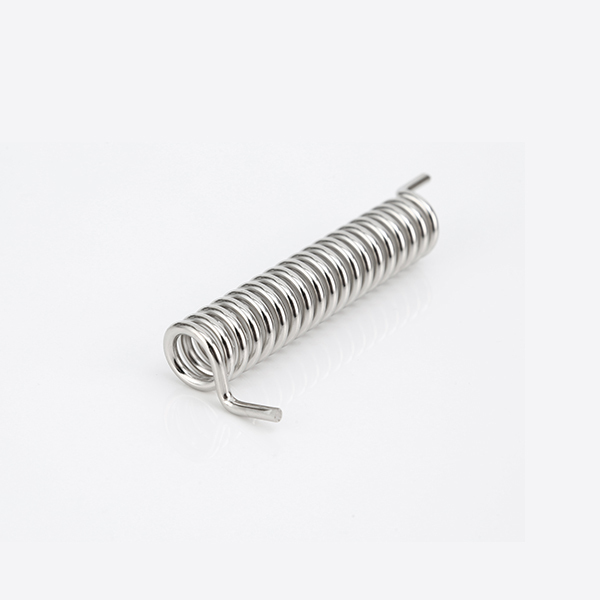 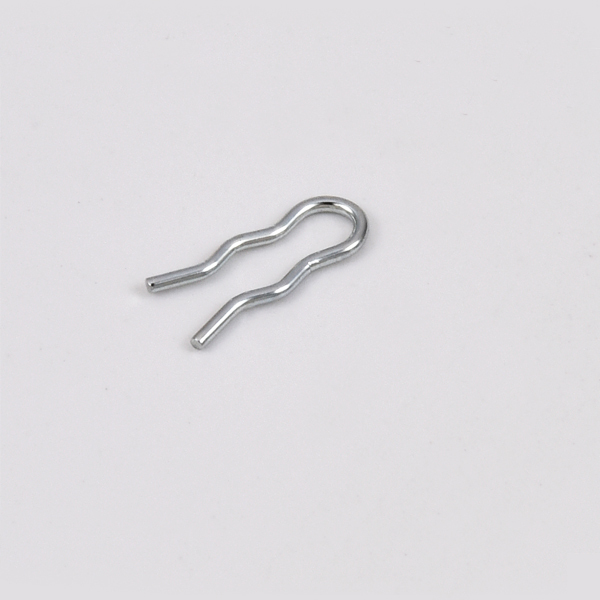 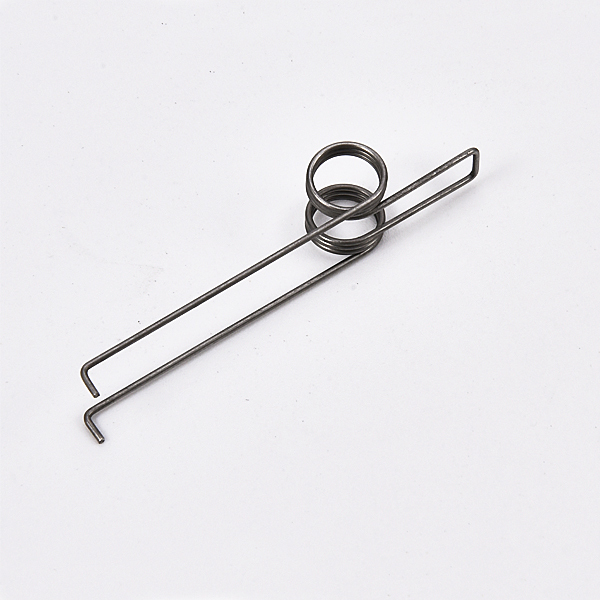 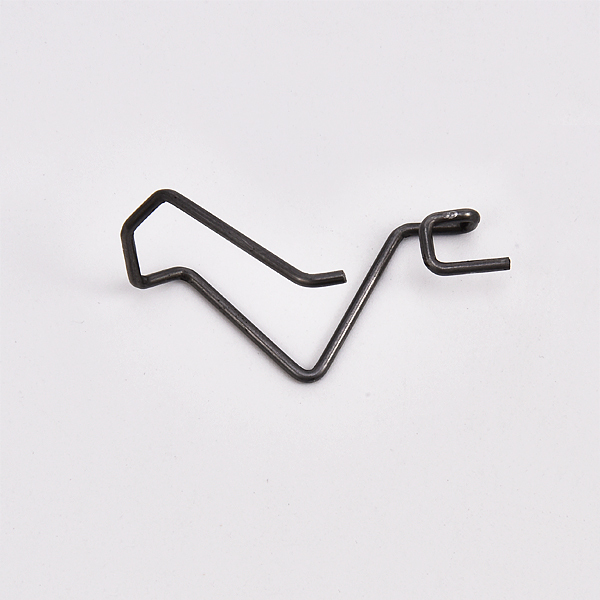 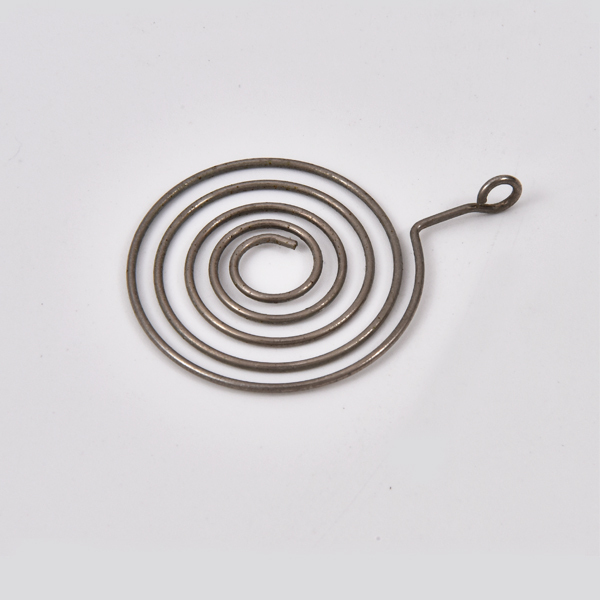 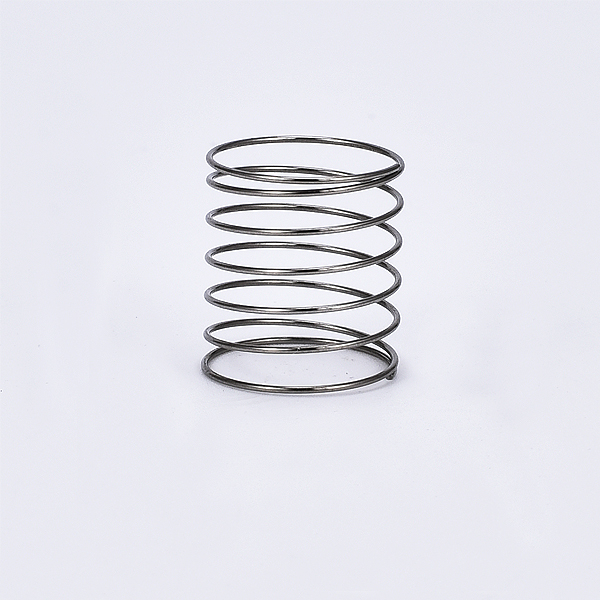 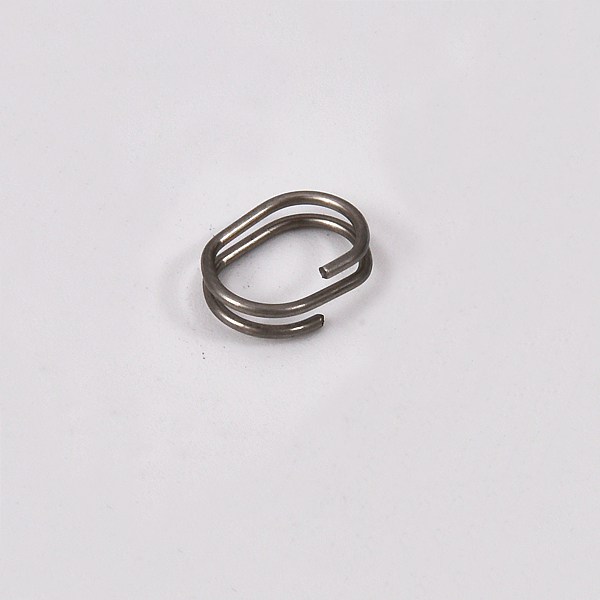 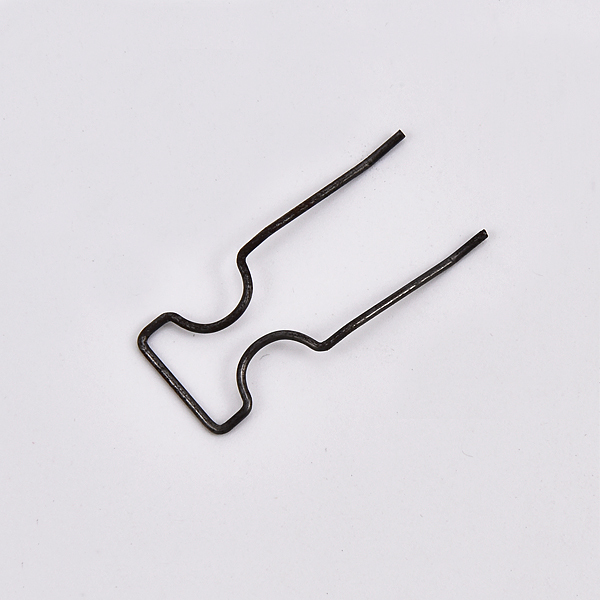 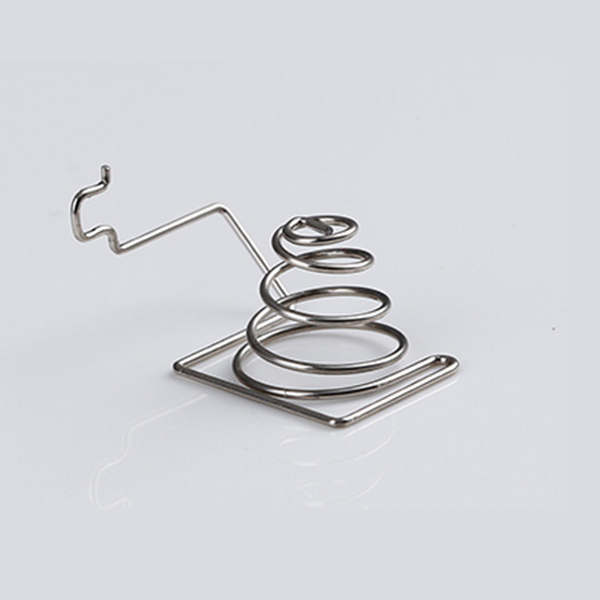 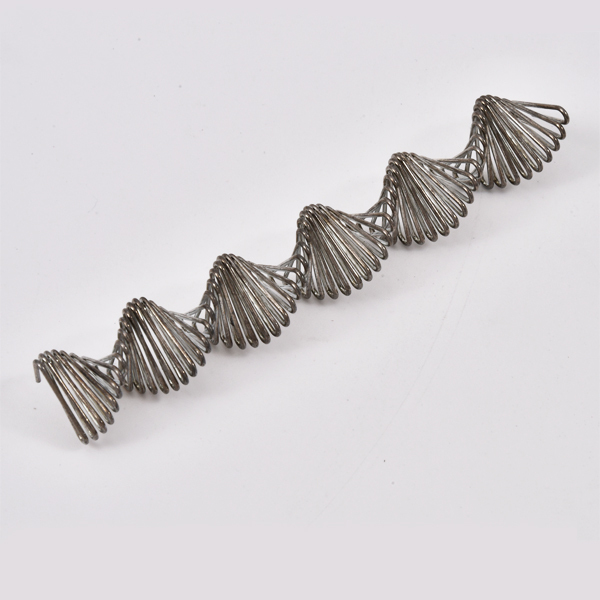 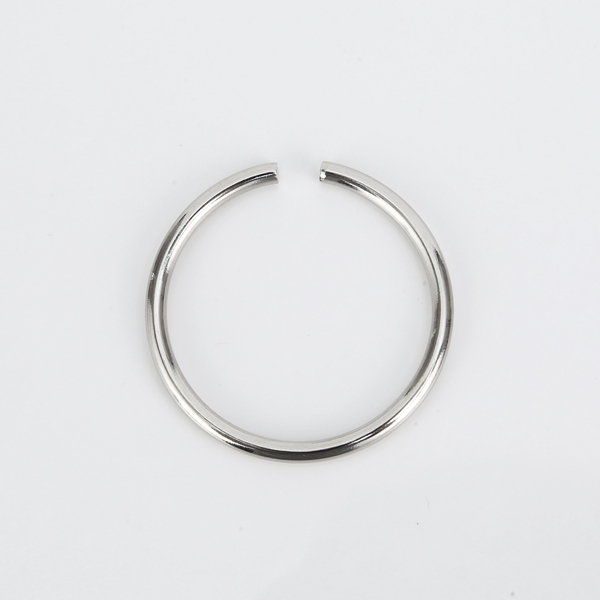 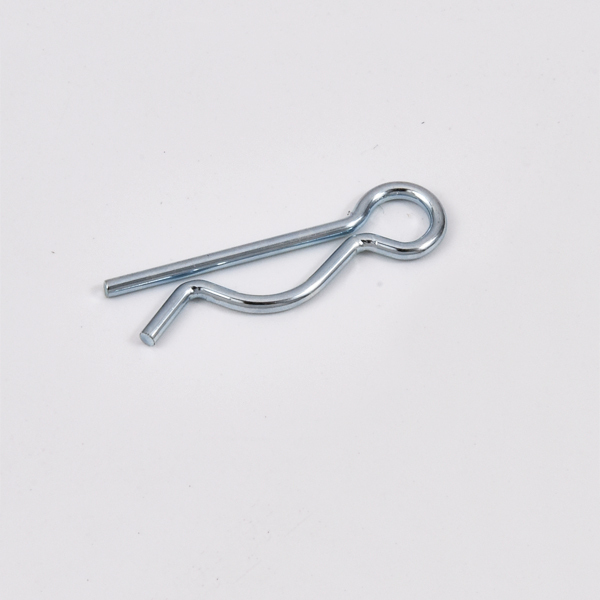 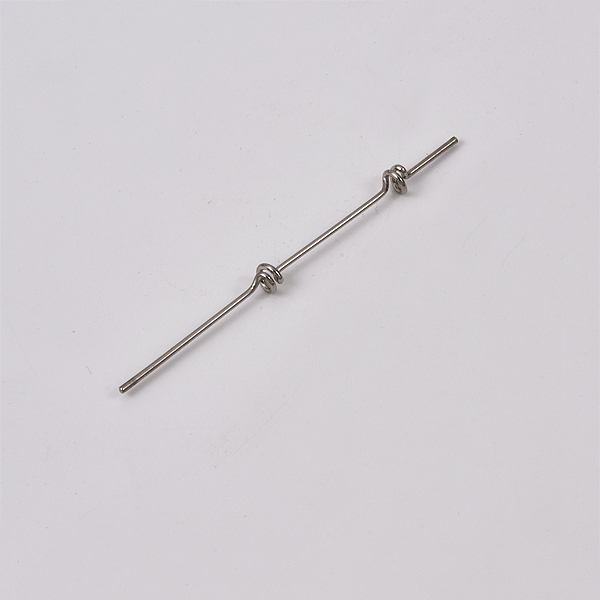 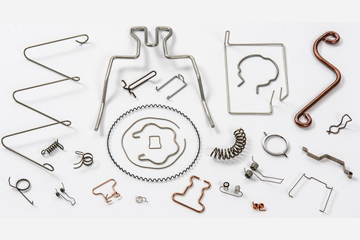 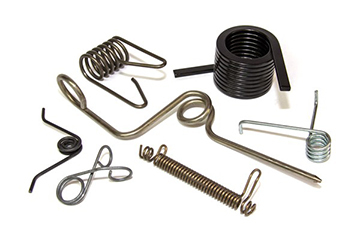 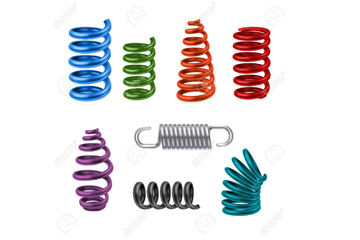 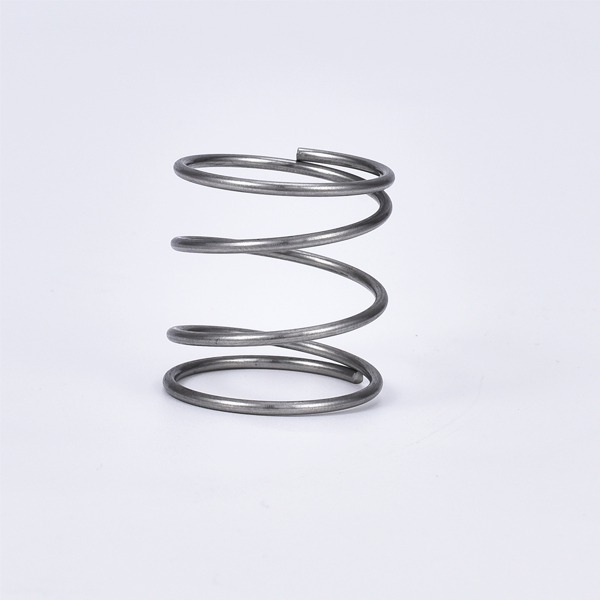 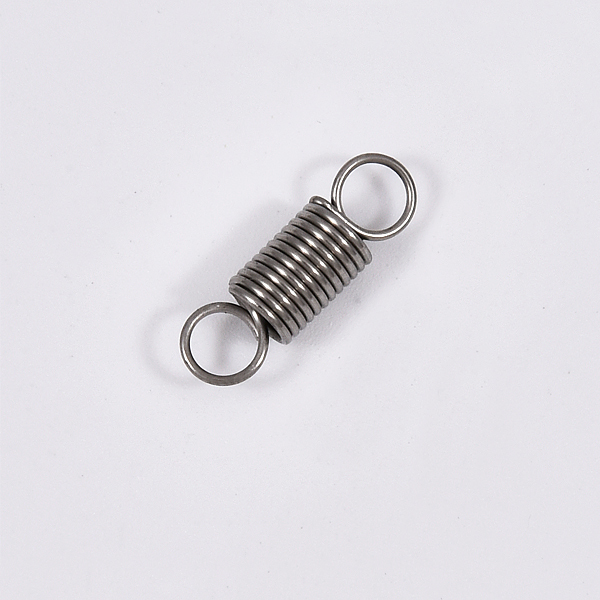 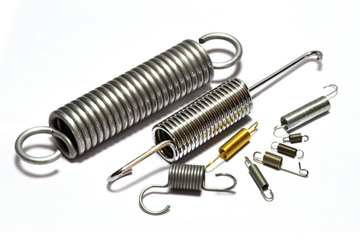 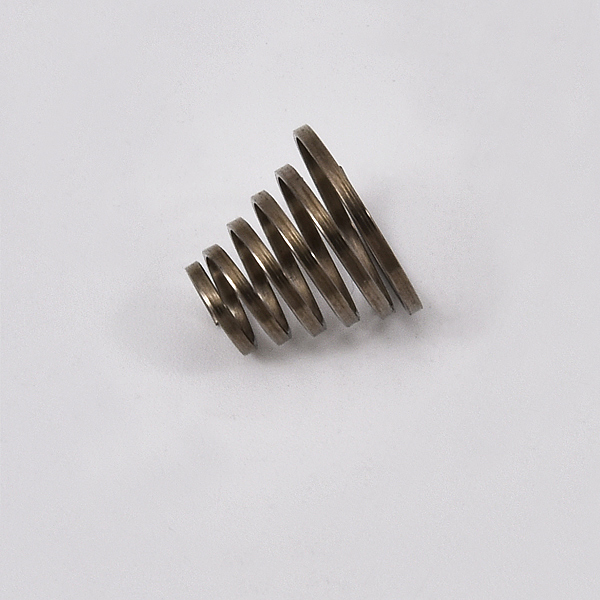 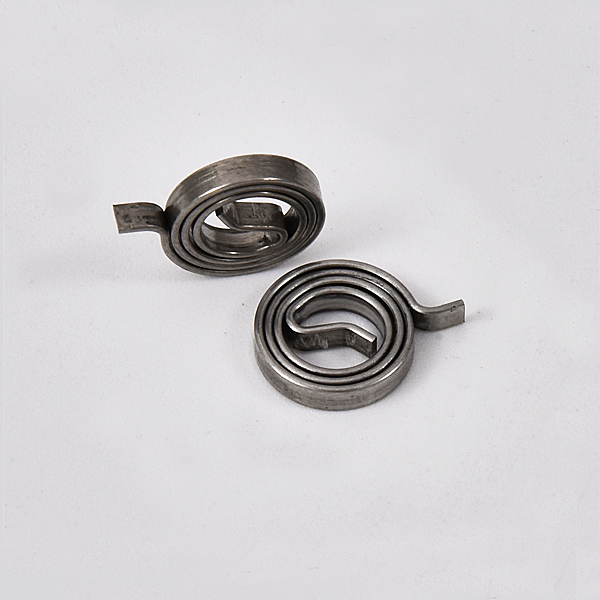 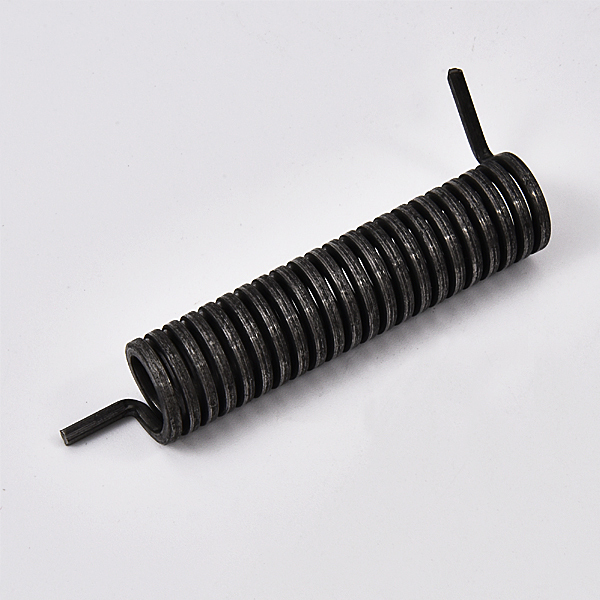 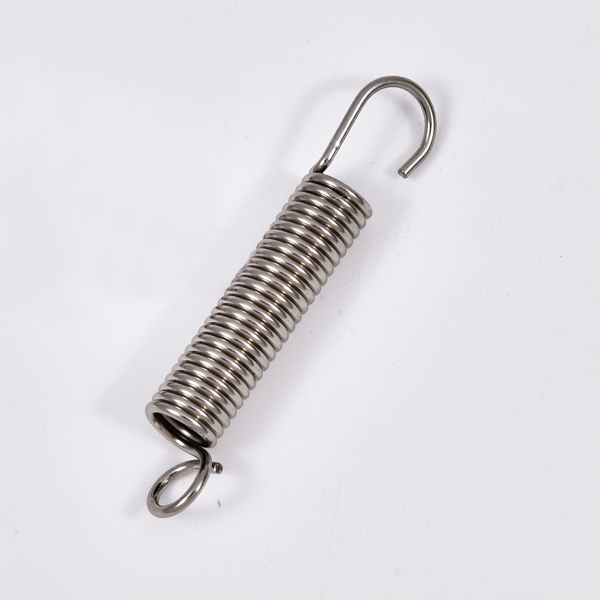 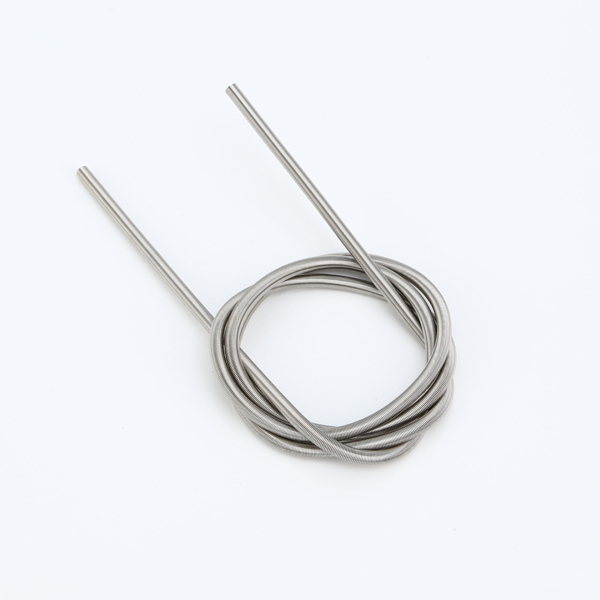 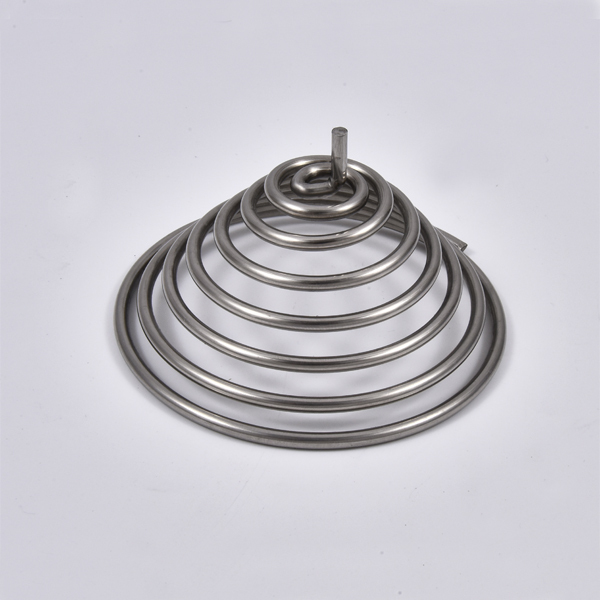 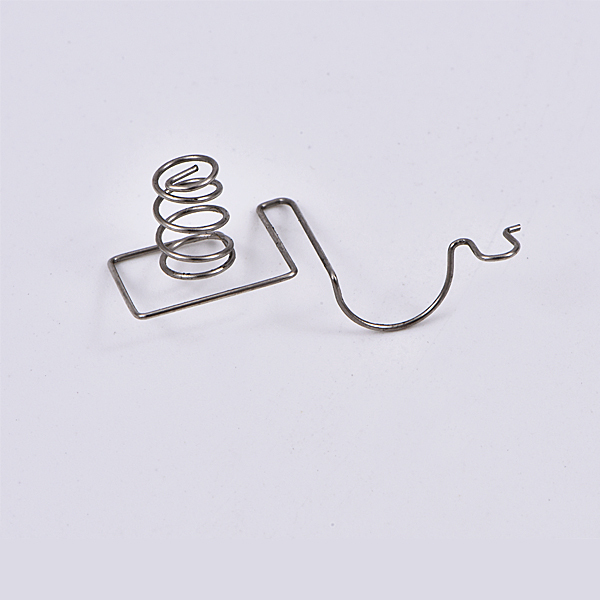 Our factory specialize in producing a wide variety of springs. 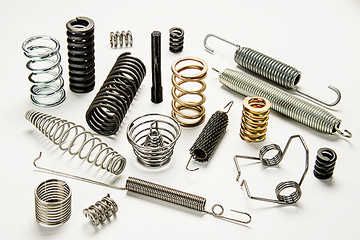 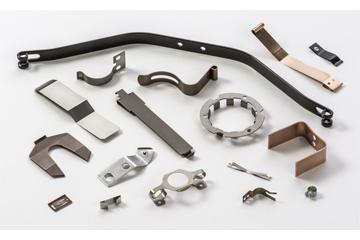 The KOKUYO Spring founded In 1999 , is a collection of design, manufacturing, sales, services for the integration of hardware spring products manufacturers. 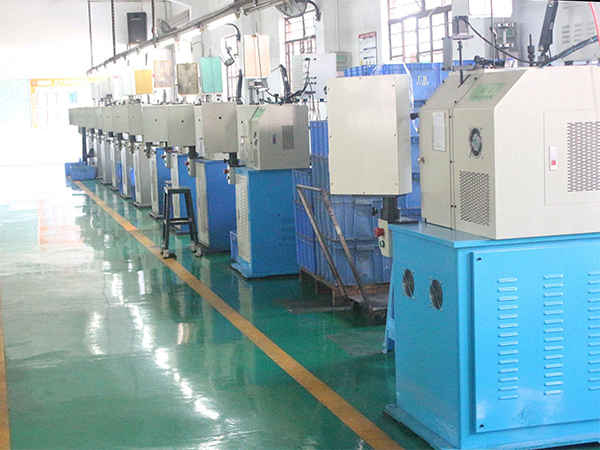 KOKUYO Spring is a wholly-owned enterprise with more than 80 advanced spring machines. 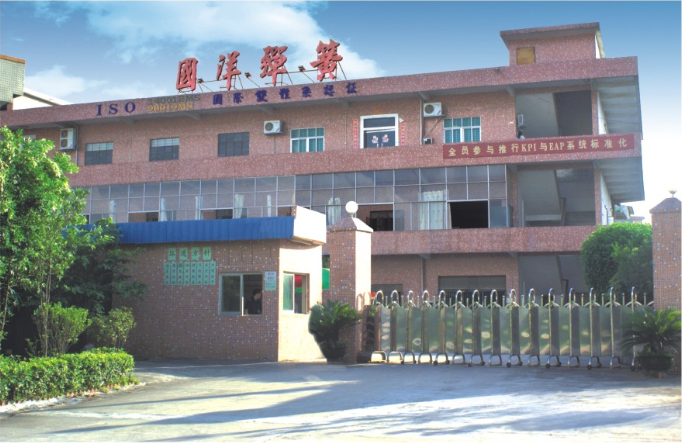 Its products are certified by ISO9001 International Quality System And ISO14001 Environmental Management System. 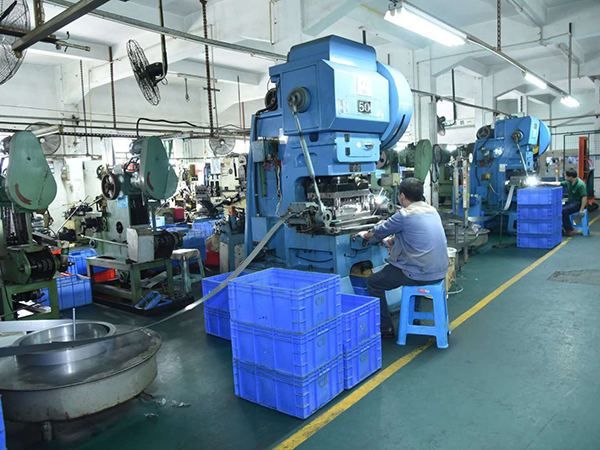 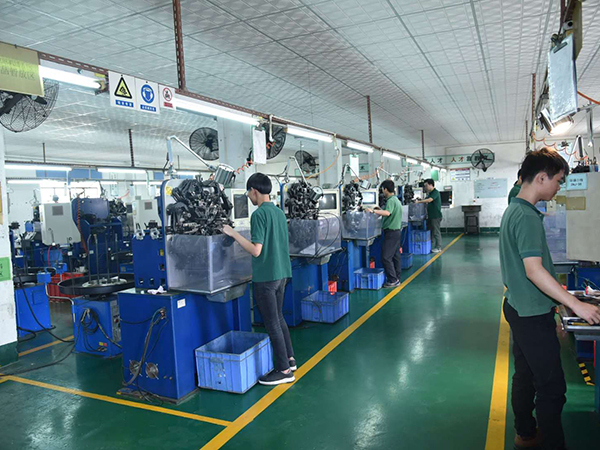 Has more than 200 regular employees, the industry's many years of experience in the backbone technical team to control the overall production process, a number of senior inspection and inspection personnel. 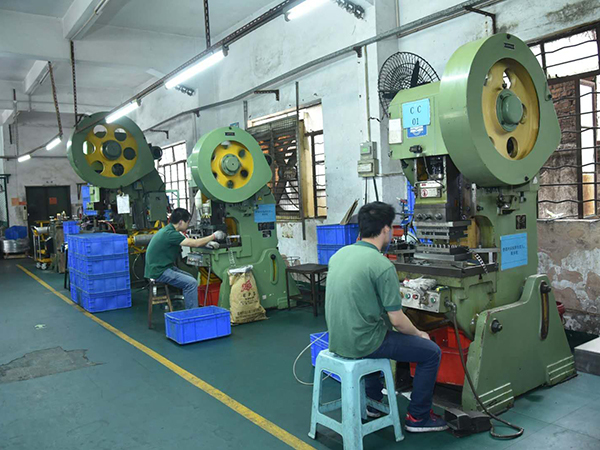 Kokuyo will uphold: technological innovation, high efficiency, dedicated service, advancing with the times, the attitude and spirit of pursuing excellence. 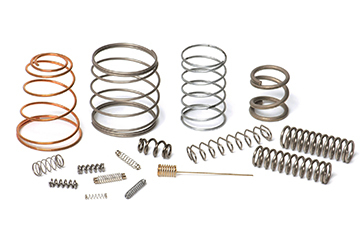 Create a world-class supplier of high-quality springs. 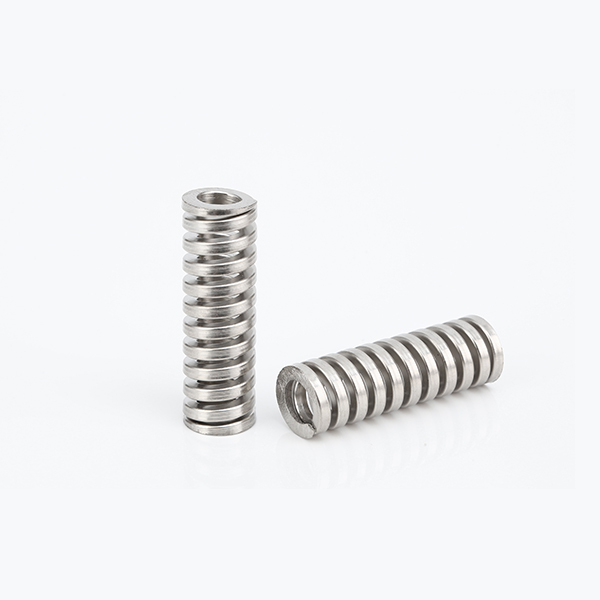 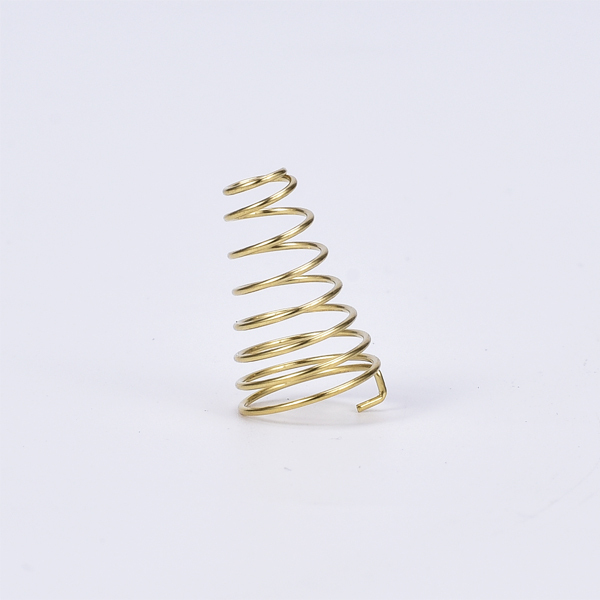 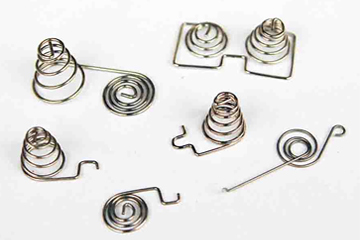 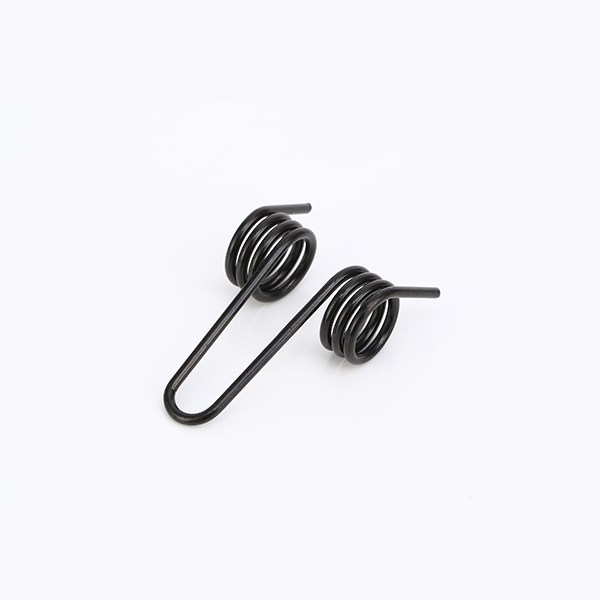 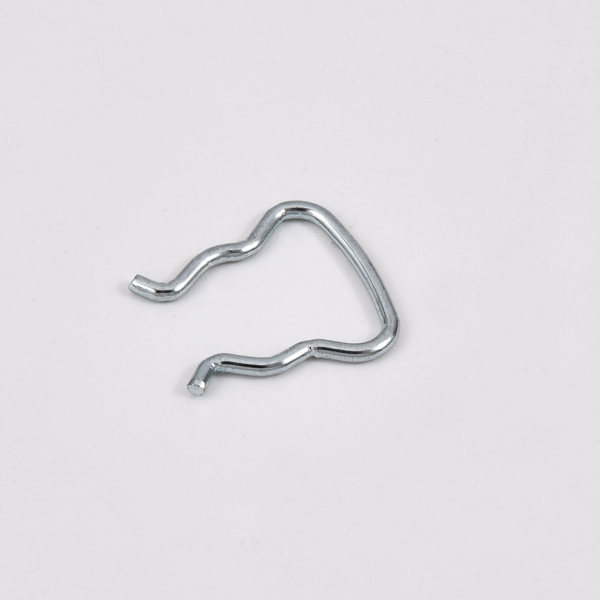 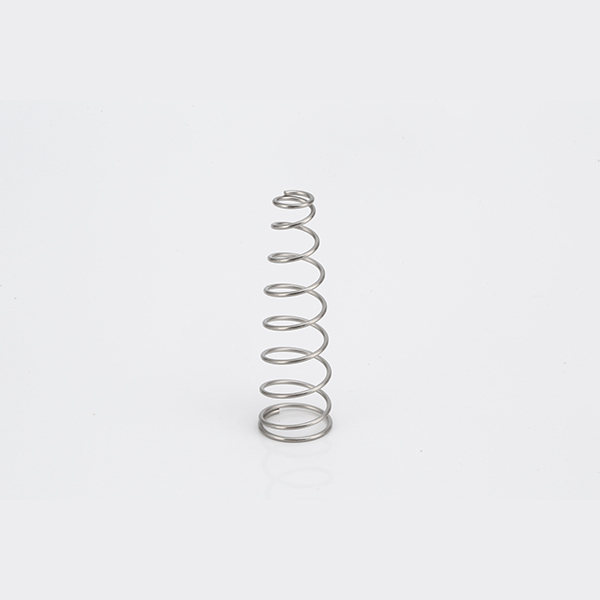 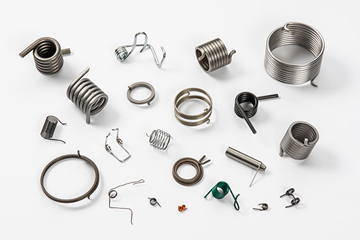 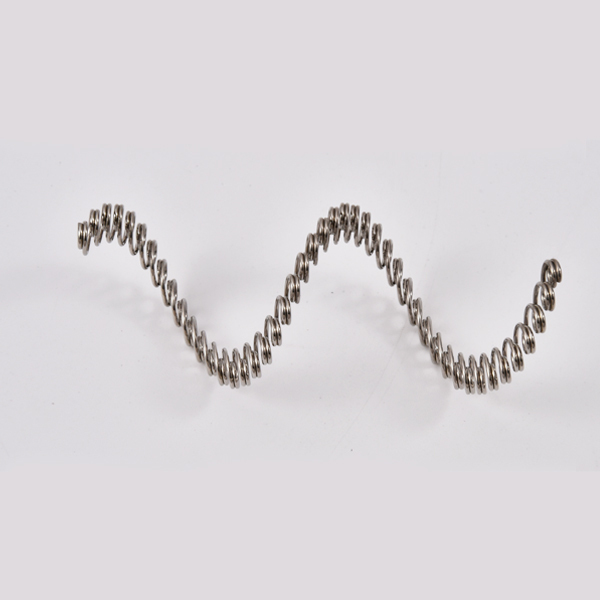 Twirl torsion springs exemplify its “complete spring” concept with many options as standard, covering angular orientation and many leg types to suit common applications.